The rise in the number of undocumented children coming to the United States has been widely reported this year. Research shows that the cause for the dramatic increase in children traveling to the United States is the result of the high rates of poverty and violence from gangs and drug trafficking in their home countries, particularly in Honduras, Guatemala, El Salvador, and Mexico. According to the White House, many of these children have no legal options for remaining in the United States. Fortunately, some of these children may qualify for an extraordinary benefit called Special Immigrant Juvenile (SIJ) status, which also qualifies them to apply for lawful permanent residence (i.e. a “green card”) in the United States. 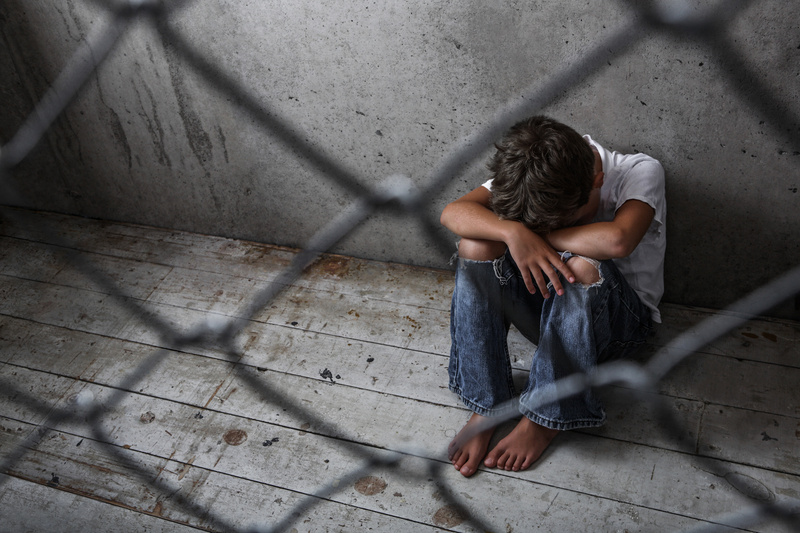 The purpose of the SIJ program is to help foreign children who are physically present in the United States and who have been abused, abandoned, or neglected by their parent or parents. To learn more about the requirements for SIJ status, please read our earlier blog post on the topic. Approval Notice for a Special Immigrant Juvenile petition. Further, children granted SIJ status are eligible for waivers of most other grounds of inadmissibility (e.g. health related grounds) for humanitarian purposes, family unity, or otherwise being in the public interest. The only grounds of inadmissibility for SIJ children that cannot be waived are those related to conviction of certain crimes, security related grounds, involvement in terrorist activities, foreign policy grounds, and if they were participants in persecution, genocide, torture or extrajudicial killing. Therefore, a child who entered the United States undocumented, or who overstayed his or her status in the United States, may still qualify for SIJ status. Despite the extraordinary benefits of SIJ status, most of the undocumented children coming to the United States will not avail themselves of this status because there is no right to an attorney in immigration court. How can a child know of his or her legal options without access to legal counsel? If you or someone you know may qualify for SIJ status, please contact an attorney at Minsky, McCormick & Hallagan, P.C.